LifeNews.com Pro-Life News Report Wednesday, September 26, 2018 | What Did You Say? 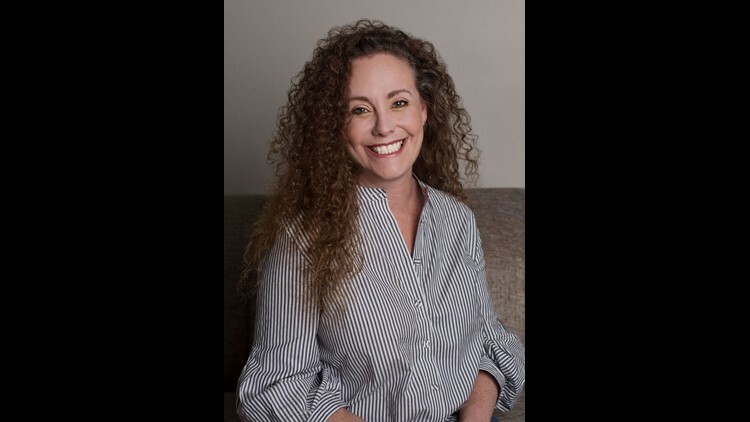 But the claims Julie Swetnick makes in an affidavit are full of holes and, like those of Christine Ford and Deborah Ramierz, offer no proof, no evidence, no recordings, and not witnesses.Click to Read at LifeNews.com. The second woman making sexual harassment allegations agaisnt Supreme Court nominee Brett Kavanaugh refuses to validate her story before the Senate Judiciary Committee.Click to Read at LifeNews.com. Something about the new claims made by Kavanagh accuser Julie Swetnik doesn’t add up. Beth Wilkinson, attorney for Brett Kavanaugh, spoke with CNN’s Wolf Blitzer this afternoon about the latest allegations against Supreme Court nominee Brett Kavanaugh. The results are surprising given that Ford has produced no evidence, no video or audio recordings, no proof and despite the fact that four witnesses say the sexual assault she claims happened three decades ago never actually took place. Cecile Richards largely ignored strong evidence of sexual abuse and cover-ups at Planned Parenthood throughout her 12 years at the abortion giant. The National Institutes of Health currently funds experimentation using human fetal tissue and organs to the tune of $100 million U.S. taxpayer dollars.